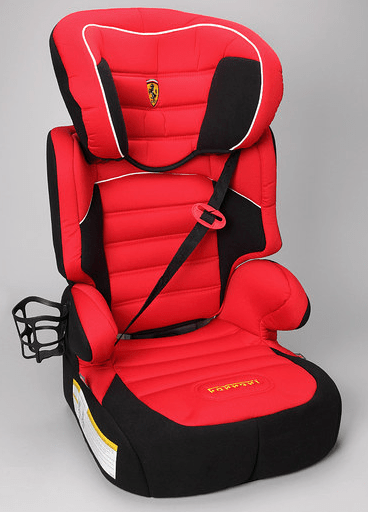 Zulily just opened up a great sale on Ferrari baby gear. This Ferrari Red Dreamway Booster Car Seat is on sale for just $109.99 for a limited time. That's 56% off the list price of $251.00! This booster seat is currently selling on Amazon.com for $144.88! Recommended weight: 33 to 100 lbs. Other brands on sale at Zulily today include Wildkin, Kids Headquarters, and Muk Luks. See them all here!